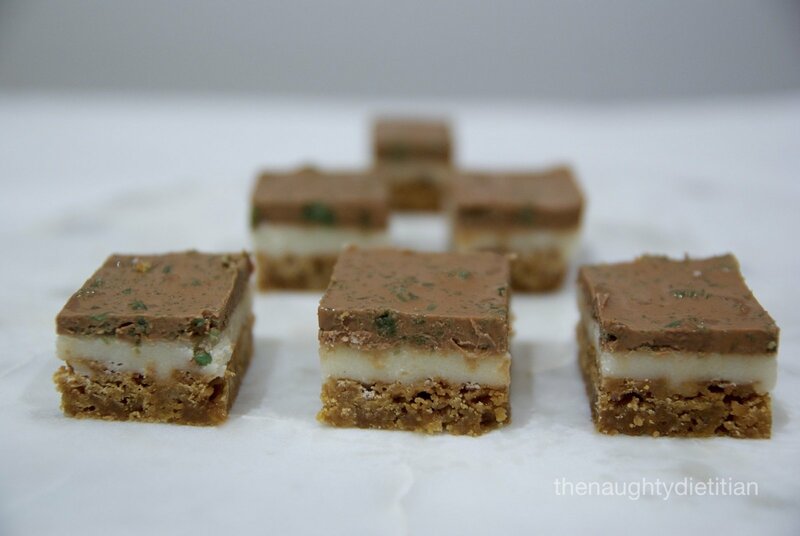 This Peppermint Crisp Slice is a great example of how my taste buds have changed into adulthood! You see, growing up I was always more inclined to eat lollies than chocolate. At some point in my adulthood that changed. Probably when I met my chocolate loving husband. While I like chocolate with caramel or honeycomb bits my all time favourite is peppermint chocolate. 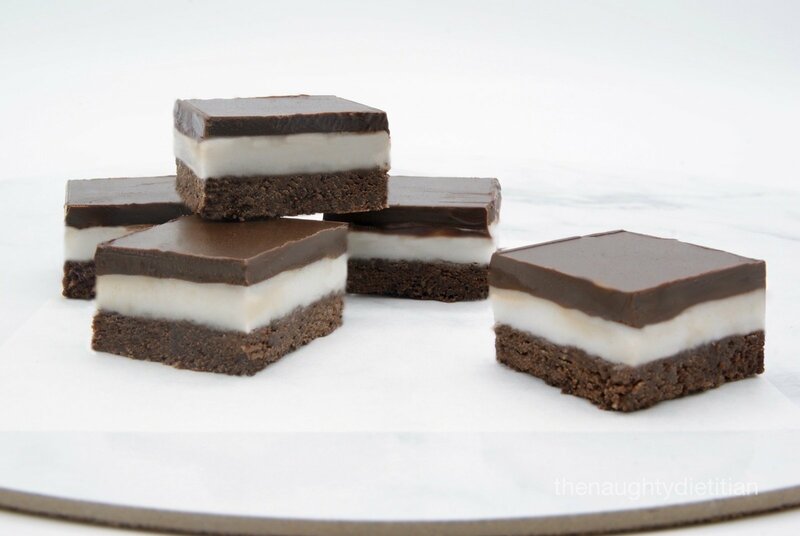 So I felt the need to create a peppermint slice with a little extra kick of peppermint. The end result was this peppermint crisp slice, which has a lovely bit of crunch and perfect ratio of chocolate to peppermint flavour. Today I’m sharing my Top Gluten Free Recipes for 2014! 2014 brought lots of joy and a few new challenges. 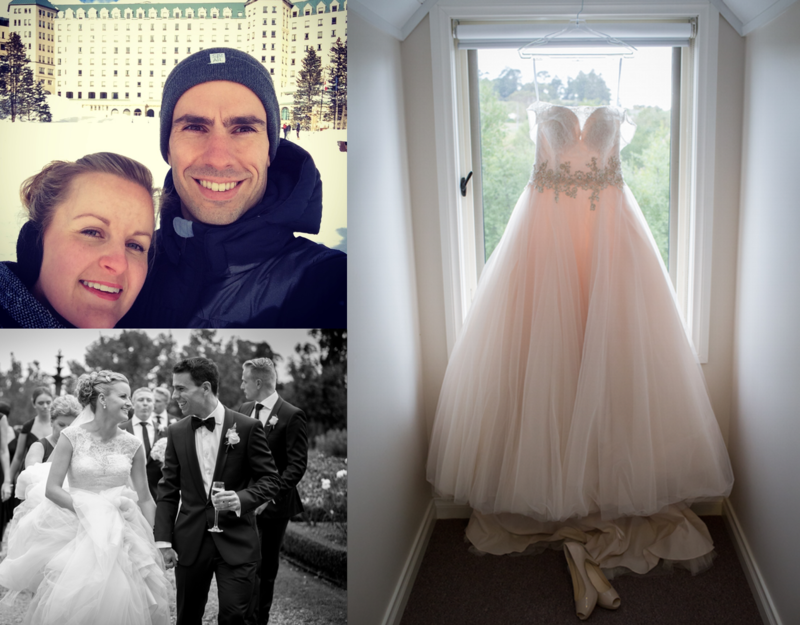 In 2014, I got married, went on a trip of a lifetime to Canada and the U.S.A, and changed jobs. I continued to build on old and new friendships and said goodbye to my precious Nan. I also attempted to bake a few new treats to share with you all. Whilst I must admit I found it challenging to put aside the time to blog, my love for baking and blogging about it still remains, even if it’s only for my benefit. 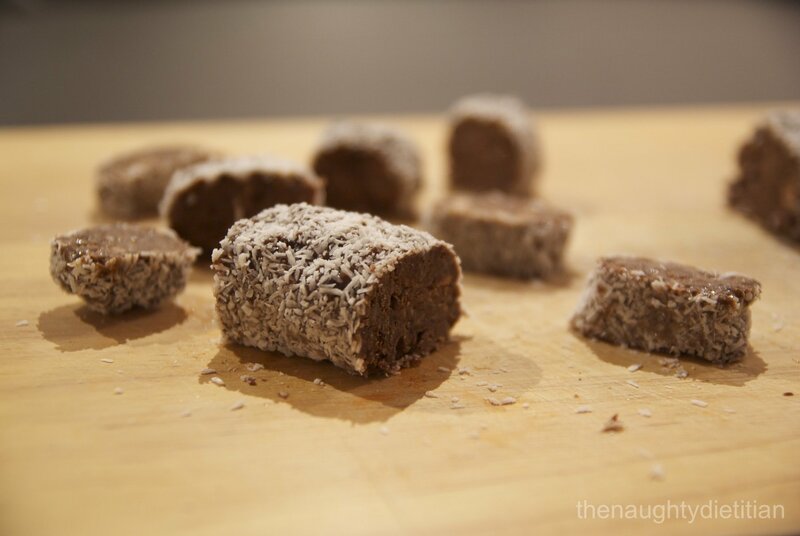 My top 5 Gluten Free Recipes for 2014. I hope you all had a wonderful Christmas and New Years! Here’s to 2015 being bigger and brighter than the year before. Growing up my mum made this chocolate and peppermint slice she called Peppermint Log and ever since I have loved peppermint chocolate. The slice is normally made with Arnott’s Chocolate Ripple biscuits, so being on a gluten free diet for the over 10 years meant no peppermint log for me. Thanks for reading. Hope you have a lovely weekend.